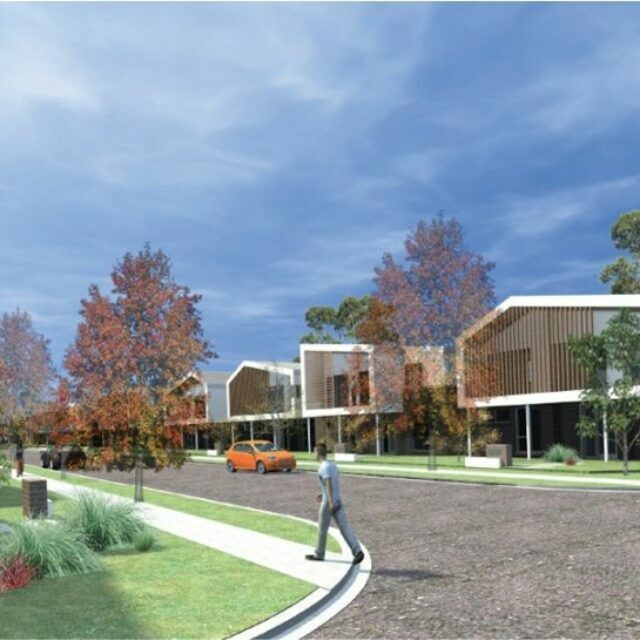 Bluewattle at Rasmussen in Townsville is the first Defence Housing Australia project in Queensland to receive EnviroDevelopment certification. 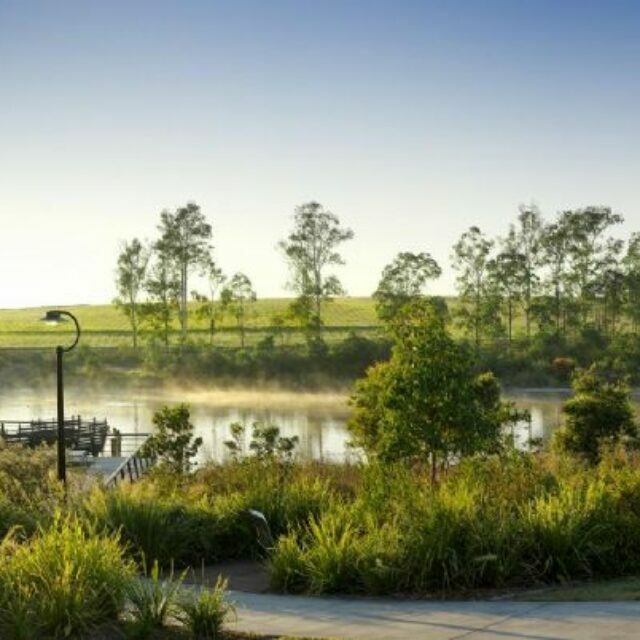 Bluewattle comprises of 1,300 residential lots set within 98 hectares of abundant green corridors, landscaped spaces and parklands. 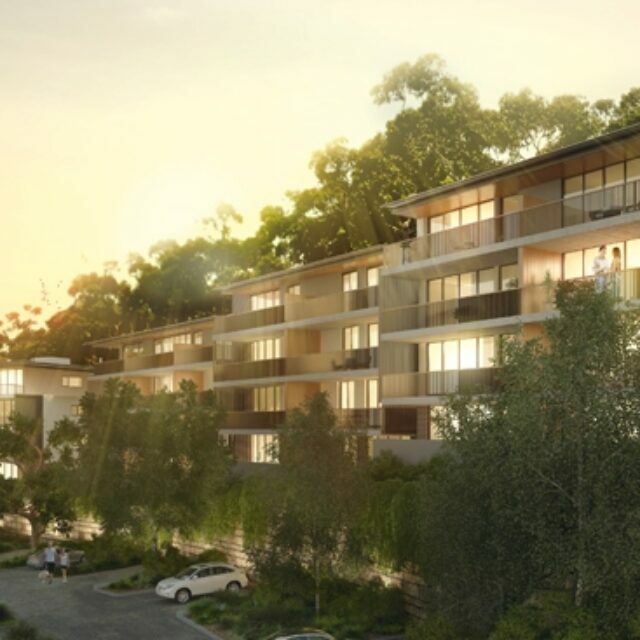 The masterplan will offer a diverse mix of quality houses on a variety of block sizes, including traditional house, courtyard, villa and terrace lots. 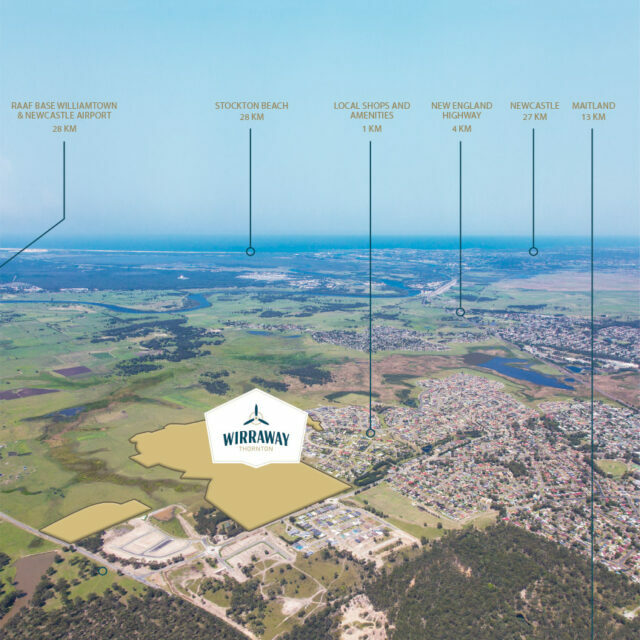 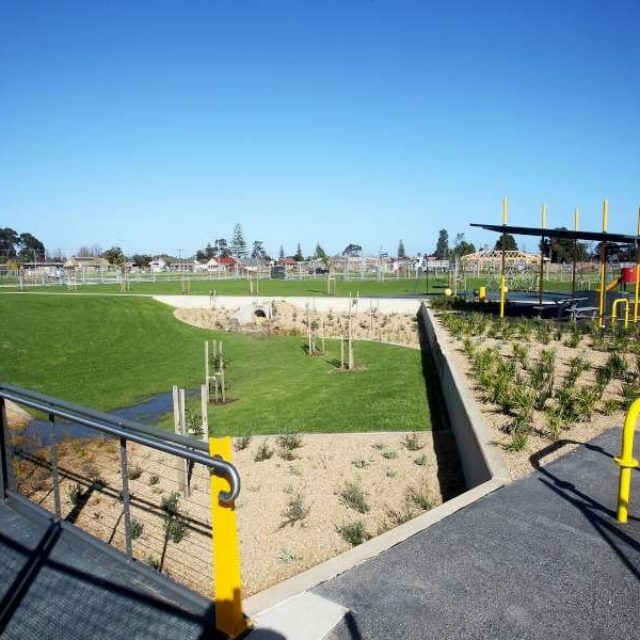 Bluewattle aims to create a sustainable, integrated community which enhances the existing community by implementing a masterplan that is responsive to the social needs of the residents. 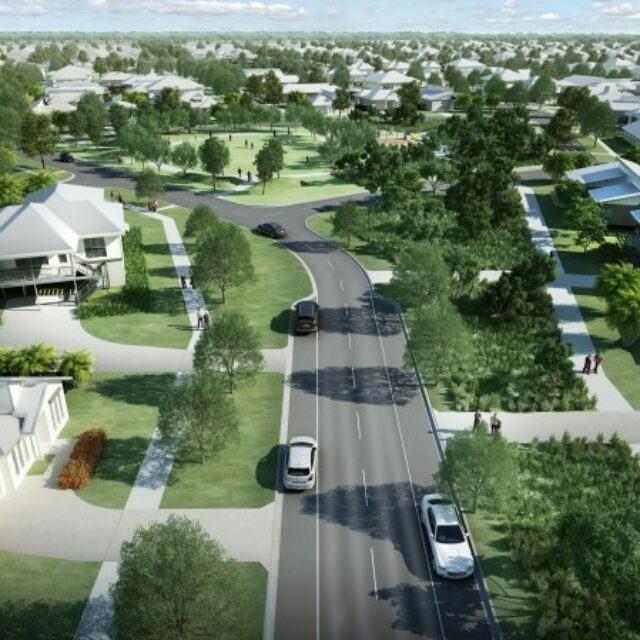 Bluewattle features intelligent urban and landscape design features, conscientious stormwater management and low energy technology provide housing options that not only complement Townsville’s tropical climate, but help to deliver health, social and financial benefits to residents.